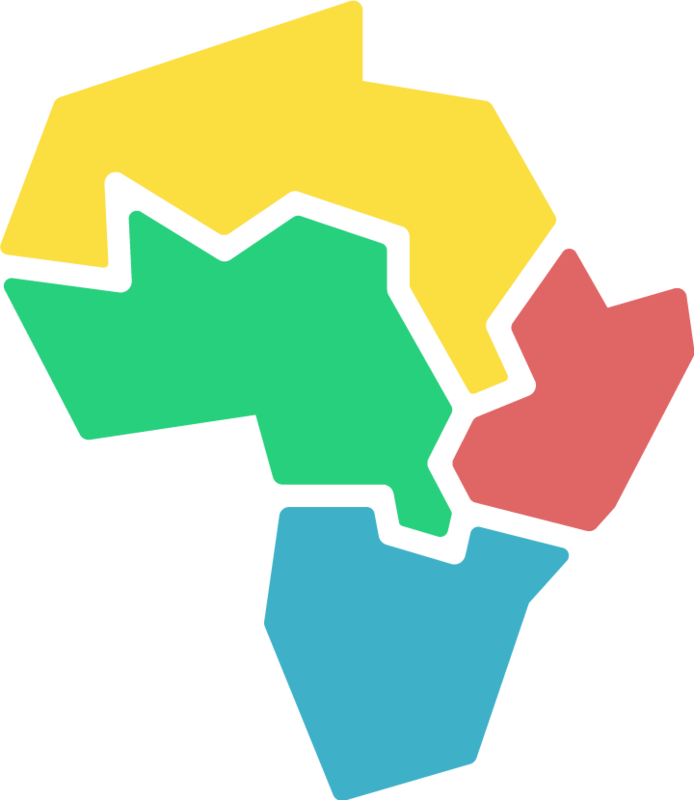 Chance for Africa is a program of the Africa Missions Association designed to help students from first grade to high school, which requires a long term commitment from you, the sponsor. Chance for Africa receives requests from every grade level; some are already in high school and may only require one or two years of support, while others require assistance for all 12 years. Any funds donated on a short-term basis are combined to sponsor one of more students. Students and parents are required to write letters or submit videos to their sponsors at least twice a year; refer to your personal sponsor page for these important and rewarding connection points. That depends on the age of the student and the cost of the school. Younger students’ tuition may be as little as $65 per year, while older students might need as much as $600 for the year. Can a small group sponsor a child? Certainly! Many small groups have teamed up to support a child, especially from the Singles, Campus or Children's Ministries. Sponsoring a child is a great way to unite a group around a common purpose, in addition to spreading the gospel. Can I sponsor more than one child? You can sponsor as many kids as you would like! Friends, companies, and churches can contribute as well. In some countries the school year begins in January, while in other countries, the school year begins in August. There are currently 219 students being sponsored by Christians across the US. The number is growing as we have many more applicants still needing help. How is the money handled? Once you make your donation, the money is deposited into the Africa Mission Association account, which in turn wires the funds directly to the church where the family attends. The money is then taken directly to the school by the local Chance for Africa Coordinator. How much of my donation reaches the school? ALL DONATIONS ARE TAX DEDUCTIBLE. Please verify with your accountant.